Proudly Offering ​snow removal, snow plowing, and snow clearing. Winters in Milwaukee, Wisconsin can be harsh. They can be so harsh in fact that many people refer to Milwaukee as the snow capital of the world. With all of that snow falling, it can be hard to keep up with the demand to remove it. That's where we come in. 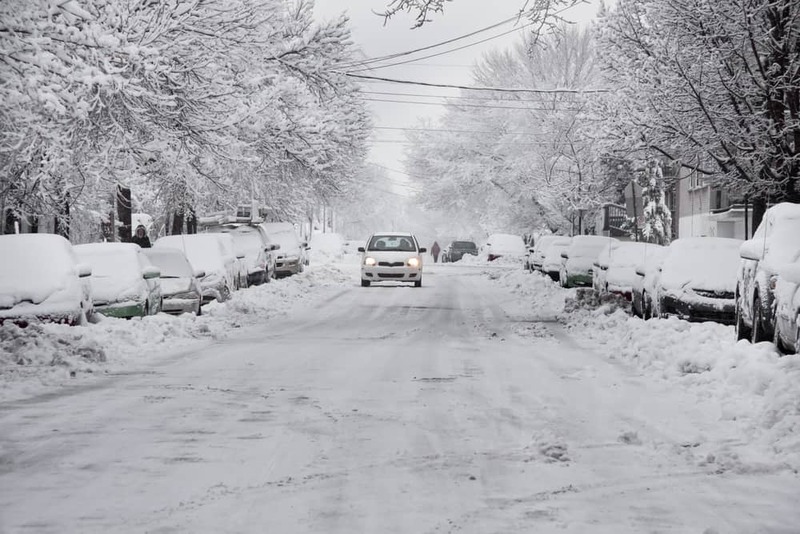 Milwaukee Snow Removal specializes in snow removal, snow plowing, and snow clearing for the greater Milwaukee area including Milwaukee, Waukesha, and Southeast Wisconsin. Which is perfect considering the Wisconsin farmer's almanac usually predicts something along the lines of: "Winter will be colder than normal, with the coldest periods in late December, during January, and also in early February," the Almanac's prediction also usually says something along the lines like "Snowfall is likely to be above normal in most of the area, with the snowiest phases in mid-December and mid-January, into early February." 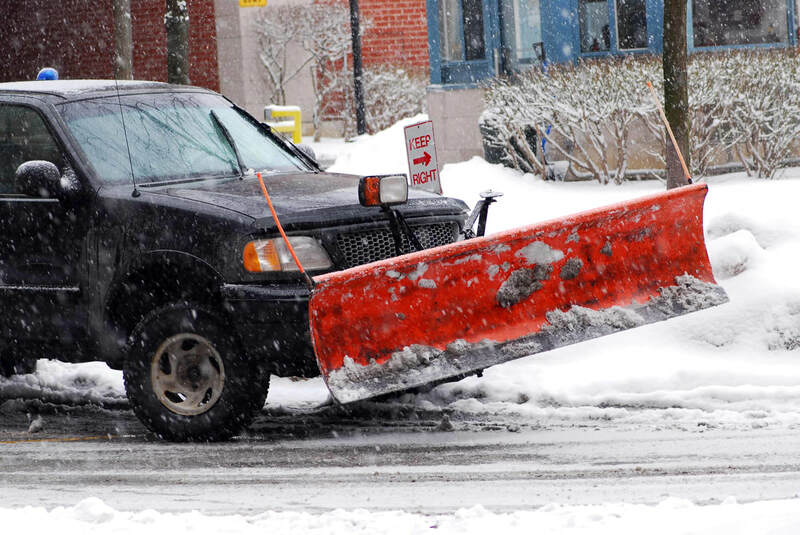 Get A Quote On Our Snow Removal Services! Do not delay -- Waiting until the snow starts to fall likely will leave you out from the cold. 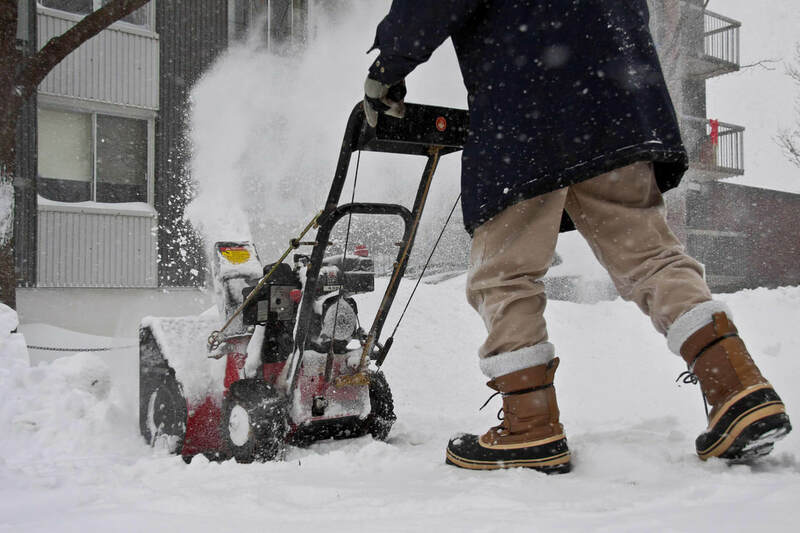 Many snow removal providers have loads of commercial clients to keep them busy all winter, so getting on new residential customers in the middle of a storm is going to be hard. 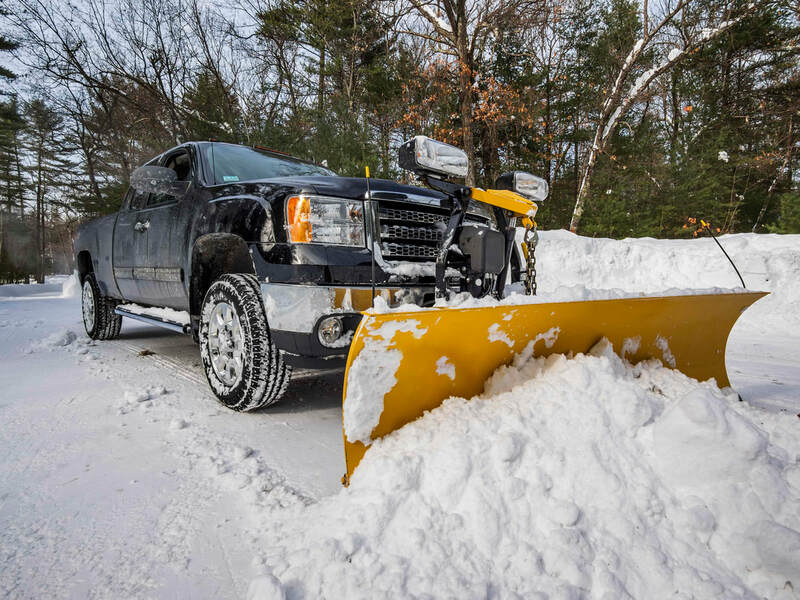 Securing a crew now will guarantee you'll get your driveway cleared after the season's first storm. 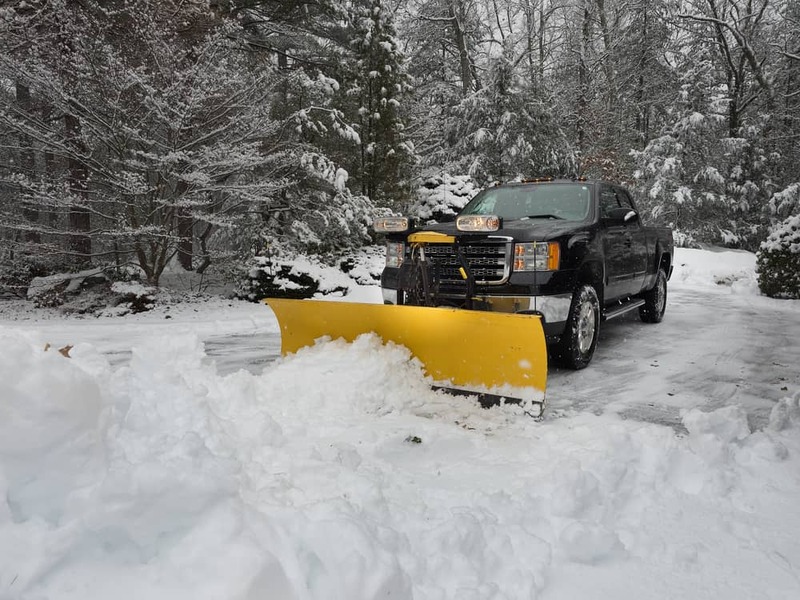 Ask the right questions -- When searching for a snow removal company there are a couple of questions that you will want to ask. How many inches need to fall before they'll plow your drive? How frequently will they return during a storm? What kind of equipment will they use on your driveway, sidewalks and paths? Where will they dump the snow? What can they use to de-ice your driveway and walks? Are they insured? Are they licensed to operate on town? 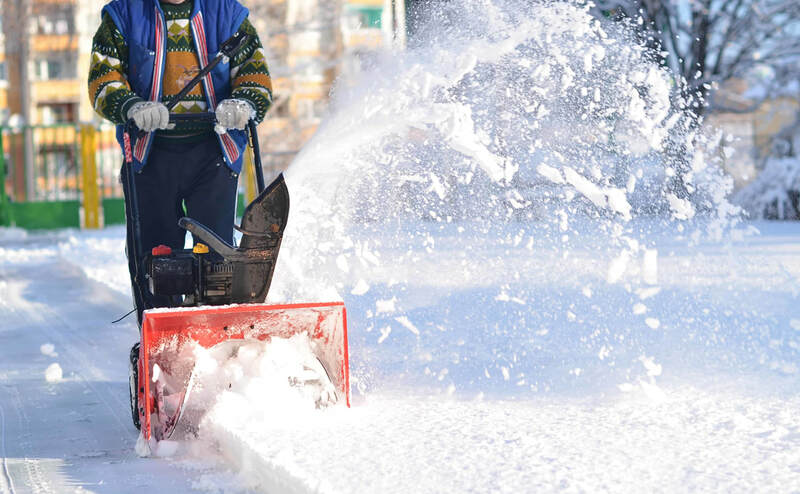 Be ready to pay -- Much like with residential yard service, quality snow removal does not come cheap. Assess the testimonials -- Google has over 20 highly rated snow removal businesses in the Milwaukee area. Additionally, snow plows are frequently operated by local landscaping companies, tree services, general contractors and handyman services to enhance their winter income.